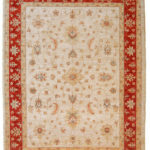 A beautiful carpet placed at the entrance of the house is the business card of an good furnished house. The carpet at the entrance give the welcome to anyone entering the home. 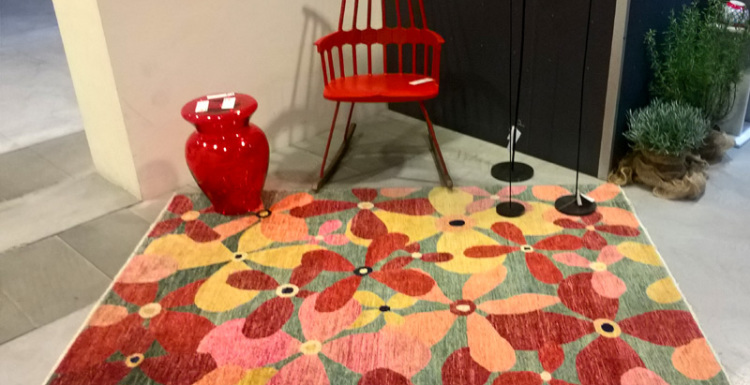 Of course the carpet must be in perfect harmony with the style and the floor to provide a fine visual impact effect and not to be considered only as a decorative element. 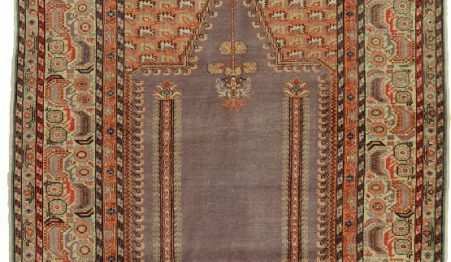 The carpet itself is a decor and a sacred space to live. The carpet is “the sacred space of a symbolic universe” as defined by me, is concerned with the intrinsic nature of that art object as it is. In this article, given the title, it should extrapolate its aesthetic-practical function. 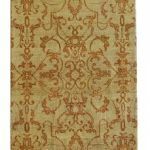 In this article we will generally see what kind of preference and characteristics it must have the perfect carpet for a cozy entrance. 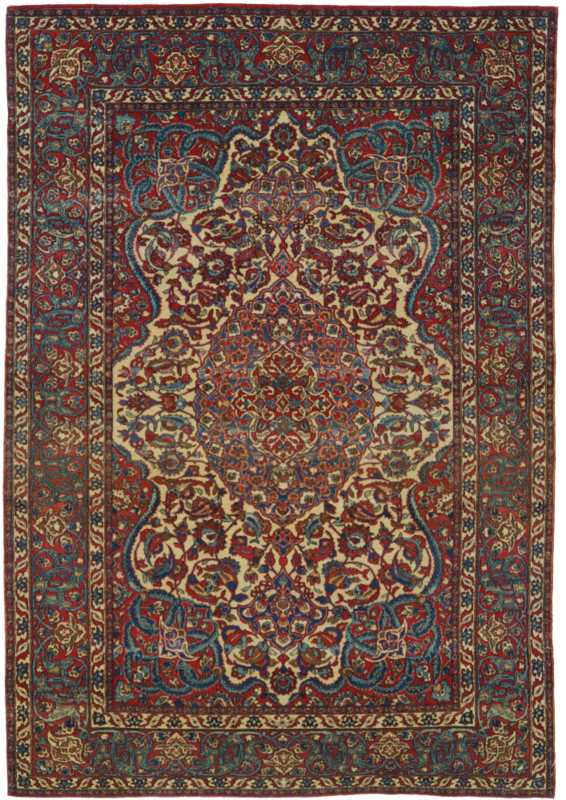 The carpet above is a Tabriz, an ancient Persian carpet from the lab of the famous master Hajji Jalili. 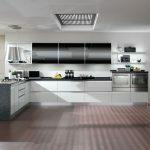 Depending on the environment in which it will be placed, the carpet must have special features that, from a practical and aesthetic point of view, make it the most suitable for your needs. If the carpet is intended to valorize an entrance, a lobby, or stairs, of a country house, it is advisable to opt for a sturdy carpet. How do you know if the carpet is robust? Simple: Ask for a carpet with a compact, tight Persian knot. 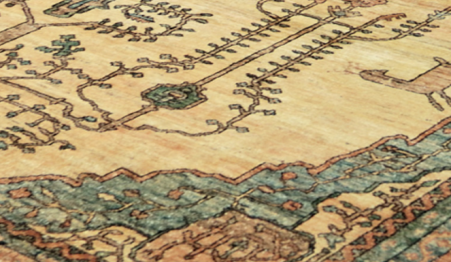 The carpet in this case must also be in wool, while the silk is to be avoided. 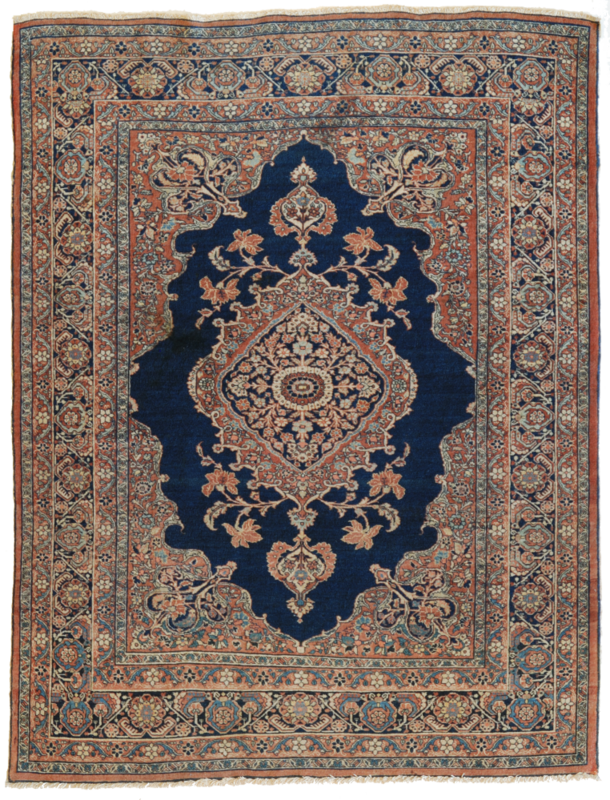 If the carpet is for a city apartment, the choice is much large and free: for example, you can choose an ancient piece (this is not suitable for being placed on the stairs). This fixe on the stairs I can not understand; I think that referring to the city apartment, the author intended to hypothesize a situation in which, before arriving at the entrance of the house, at the entrance of the condominium, on the stairs, in the elevator or anyway along a closed path, had the possibility to take of the shoes, most of the mud or wet crop in the street. 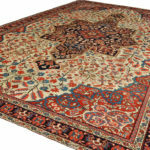 One of the main factors that play a role in choosing the carpet to take home is the style. The carpet must be in harmony with the furniture (and with the floor) and can create a variety of aesthetic effects: it may be able to emphasize the surrounding environment, or be a breaking element and get warm or cool the atmosphere already existing. 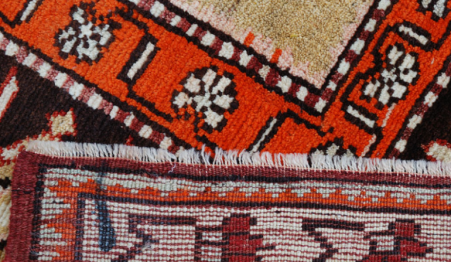 Let us remember that each piece of carpet as well as every environment is unique, have their own personality, and the possibilities of approach can be numerous, so they should be taken into account case by case. Right! When dealing with carpets and their function you have to be careful, phrases like “the carpet must” offer the reader a vision too simplified that can be misleading. Even in the case of harmony with the furniture and the floor as rightly specified below, can be achieved in several ways; The choice of the carpet can emphasize a chromatic nuance or a graphic shape, vibrate in sympathy with the environment in a concert where we are the orchestra conductors. To get more in-depth, look at our article “How to Choose the Color of Carpet Based on Furnishings” to discover the secrets, curiosities and basic rules of the perfect furnishings. 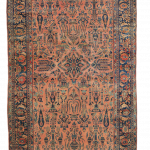 The carpet of the video in spite of the inscription: “modern and contemporary carpets | Morandi carpets” is a valuable ancient carpet and perfectly preserved, knotted in Kashan North Iran with wool supplied by the English of Manchester between the late 19th and early 20th century. Finally, if the light is natural, the carpet can be of any color: natural light offers ideal conditions and allows the colors made of vegetable dyes to stand out and make us enchant with their beauty and vivacity. Needs just few and simple tricks to find the perfect carpet that meets your preferences and needs. 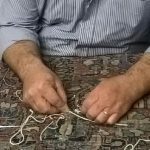 We invite you to contact Moranditappeti who can assist you with valuable advice on your home decor and the right choice of carpet that best suits you and your home.